It’s time to see how Google has done during the second quarter of this year, and the company has announced the date for reporting its second quarter financials. On Thursday, July 19th at 1:30PM PT, you’ll be able to hear all about it. If you are that interested, you can watch it live with us here. Today Google reported its first quarter earnings. It had revenues of $10.65 billion, profits of $2.89 billion, earnings per share of $10.08, and diluted earnings per share of $8.75. That earnings per share figure compares favorable to the year-ago, Q1 number from 2011 of $5.51. 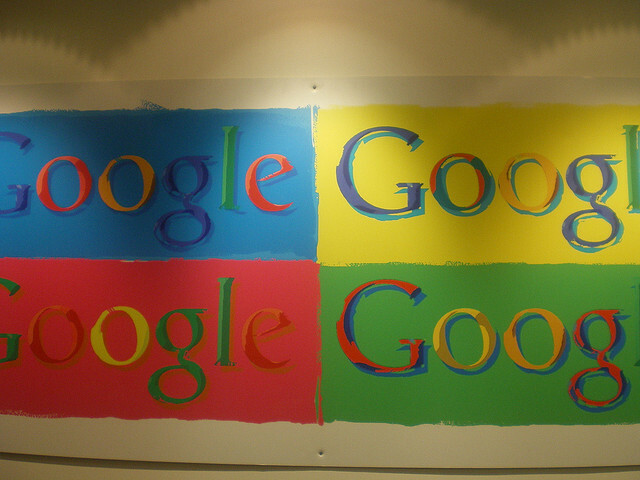 Google’s shares were up on the day, booking a more than 2% increase. Google has $49.3 in cash at the end of the quarter. The company has hired 600 people thus far in 2012. A critical metric, the cost per click of advertisements, declined 12%. The decline was expected. However, balancing out that decline was a 39% rise in paid clicks from the same quarter in 2011. Prices were lower, but Google made it up on volume. With all of its new hardware initiatives, it will be interesting to see if the needle is pushed on revenue this quarter. It’s probably too early to tell, so we might have to wait until Q3 to see.